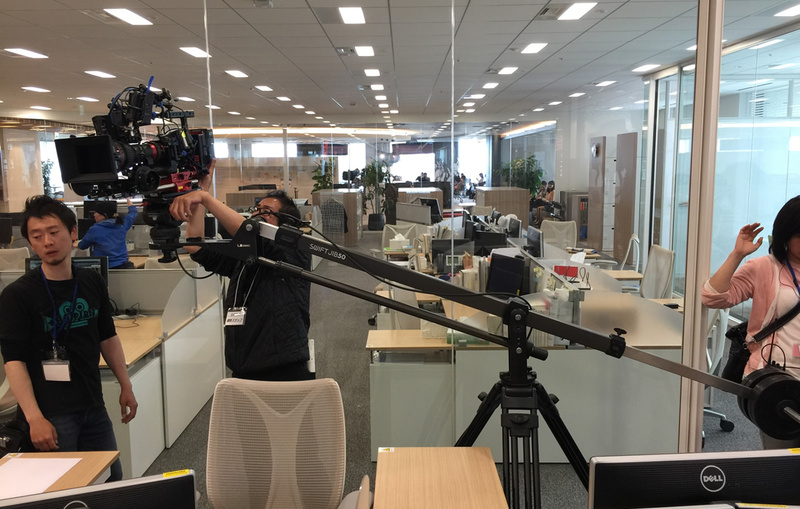 "Jinsei no Yakusoku" is a powerful drama about the strong bond between friends and family. 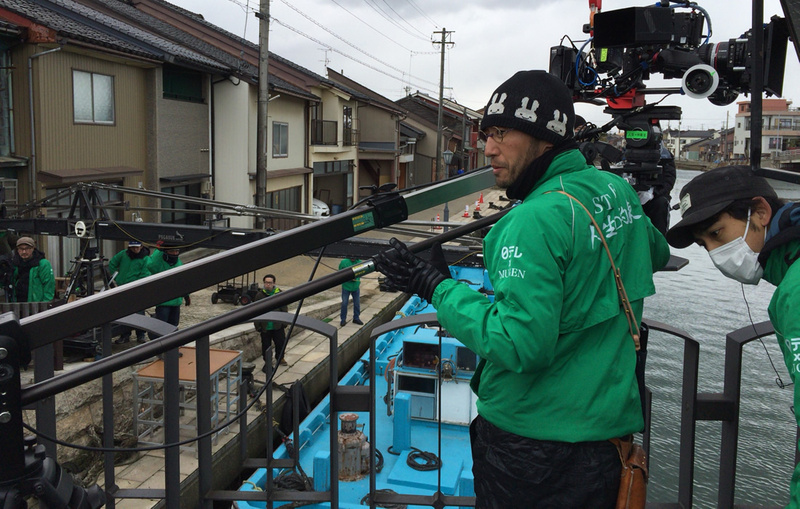 The making of the movie has also provided a boost to the local economy and culture. 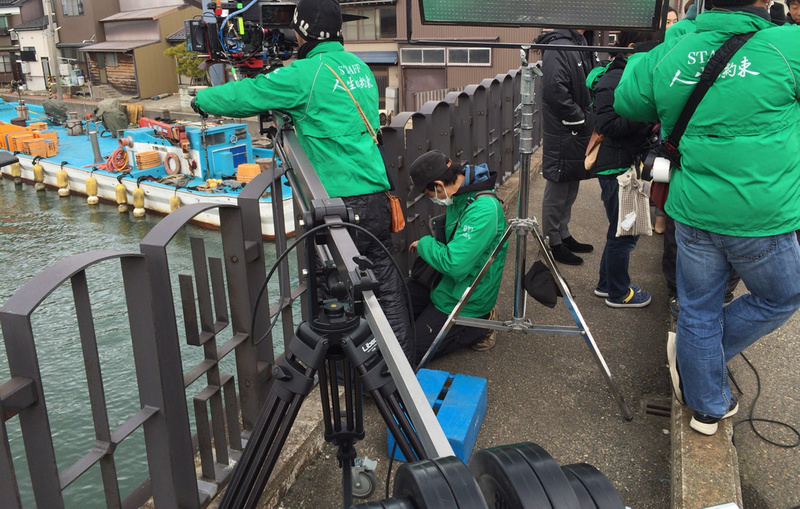 Fans followed to several film locations making these destinations new tourist spots. 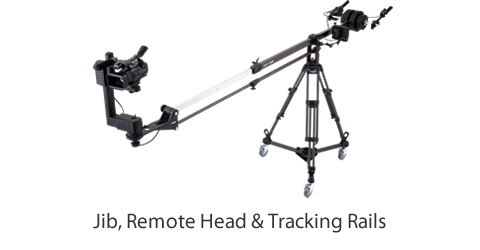 Libec SWIFT JIB50 KIT has helped a lot during the filmmaking. 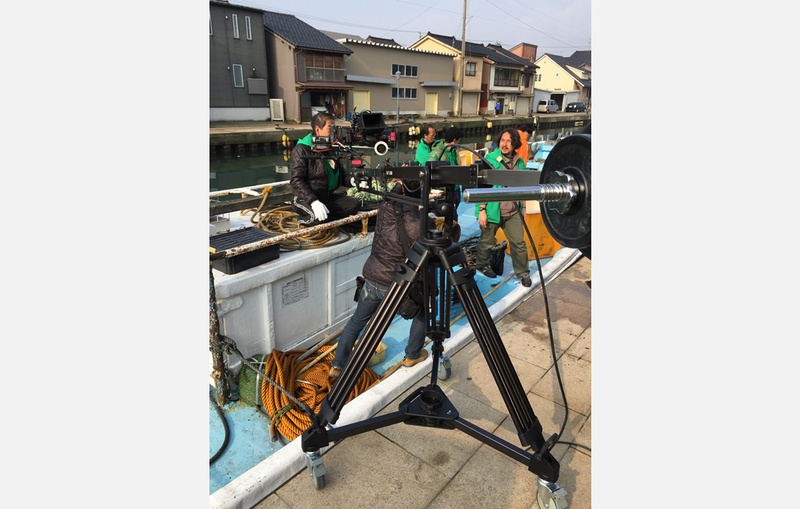 The Jib's telescopic arm can be used both outdoor and indoor, even when we want to film on a small boat without adding excessive weight on the boat. 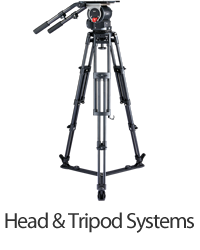 The SWIFT JIB50 KIT allows us to distribute the camera support's weight on the shore to produce pro crane movements over the boat resulting in quality filmmaking. 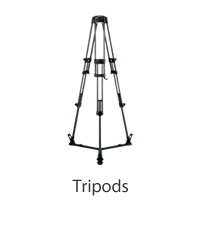 High position shots, indoor shots, unstable platform shots (i.e. 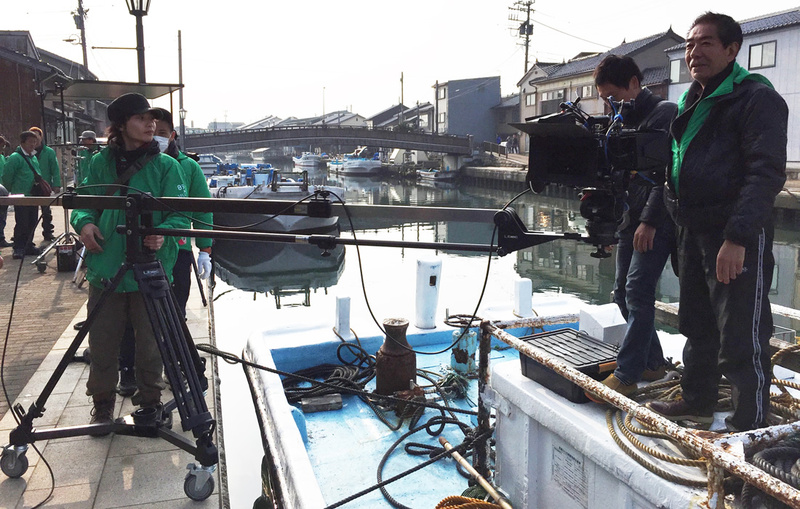 rocking boat), and shots in other shooting environments. 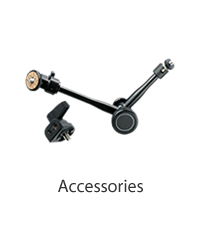 Libec SWIFT JIB50 KIT is an essential camera support for us. 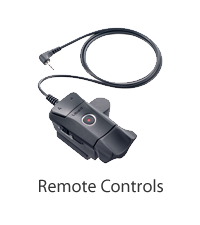 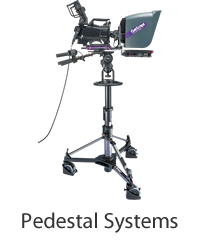 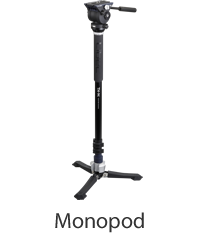 It's functionality and versatility greatly helps when filming. 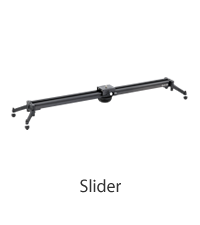 Also, it is easy to assemble, breakdown, and carry around in all shooting environments.